Hey JET alum parents! Discover Canada with your kids! 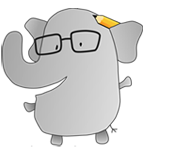 Books, Travel/Tourism, Writers Books, Canada, Tottori, travel Comments Off on Hey JET alum parents! Discover Canada with your kids! Jody Robbins, a Tottori ALT from 1994-1997, has just written her first book! Published in May, 2016. 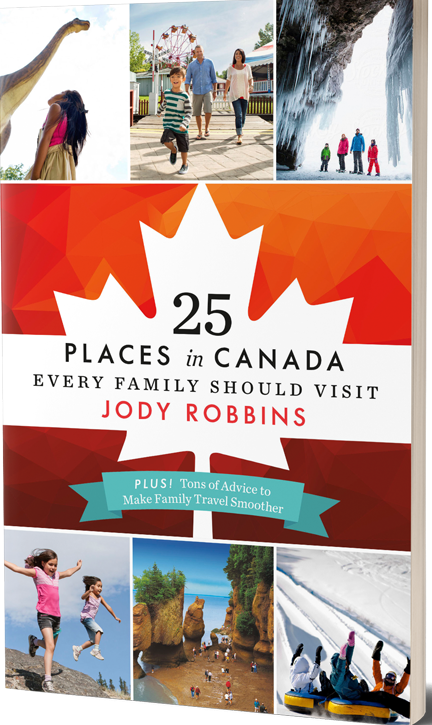 25 Places in Canada Every Family Should Visit is the ultimate guide to family travel in the Great White North. This year Canada celebrates its 150th year. From coast to coast, north to south, the country will be aflutter with events and celebrations, making 2017 the best time to discover Canada with your family. Families have different travel needs, and Robbins gives the scoop on affordable hotels, worth-it attractions and nature hideaways, in addition to piquing the interest of young travellers with quirky, kid-friendly facts. Catering to families such as her own, she’s pulled together 25 of Canada’s best family-friendly destinations and compiled in-depth profiles for each, providing more than a few ideas to keep even the most active of families busy. She also offers loads of how-to advice to make family travel a more pleasant experience. Robbins reveals how creativity and managing expectations go a long way to rekindling romance, offers practical advice on how to see the world for less and dishes on how to survive long road trips. You can support this alumnus by ordering her book online (it makes a great gift!) or sharing the word with your friends. And please visit Jody’s blog Travels with Baggage for lifestyle tips and inspiration.